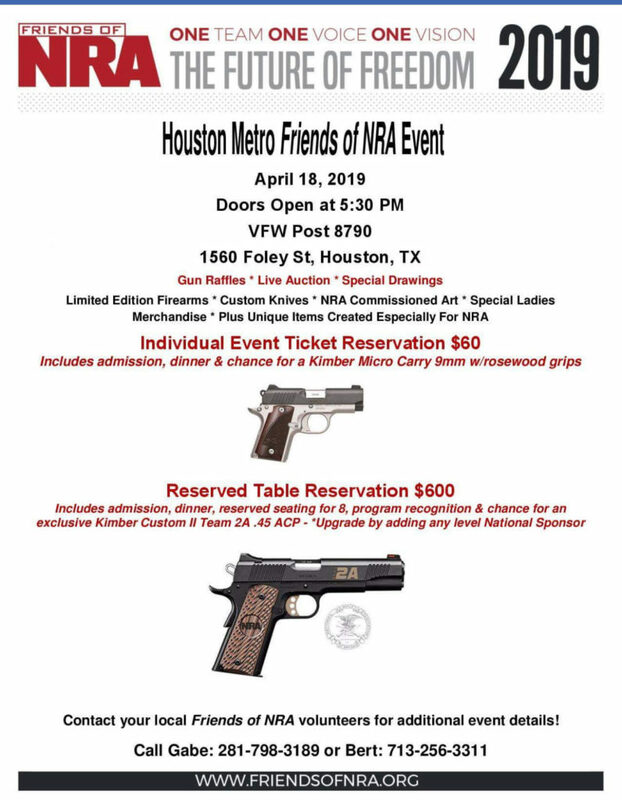 Houston Gun Collectors Association | H.G.C.A. Welcome to the Houston Gun Collectors Association. 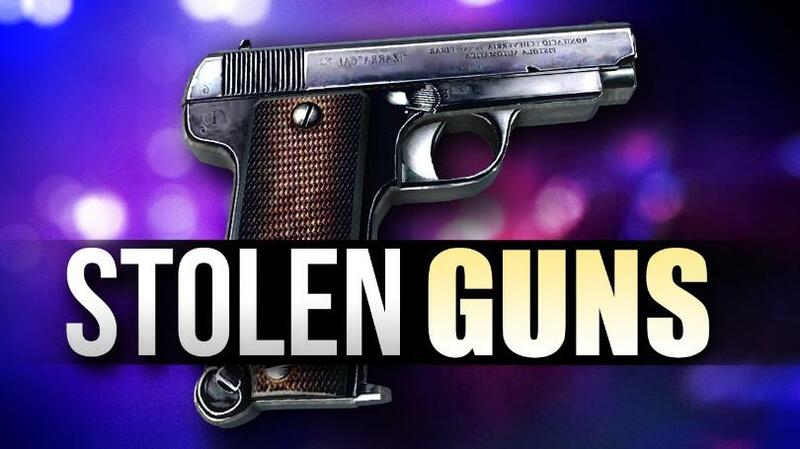 Please take the time to look around and come to our meetings and gun shows. H.G.C.A. holds three gun shows a year at the NRG Center which is the Largest Gun Show in Texas and are open to the public. The Houston Gun Collectors Association (H.G.C.A.) was organized in 1950. Since the founding of the H.G.C.A., regularly held gun shows have been a major club activity. The H.G.C.A. is currently holding three (3) gun shows per year in the NRG Center. The NRG Center Complex (formally named the Reliant Park) has been the site for H.G.C.A. Gun Shows for over 30 years. They may change their name but we are still around. The center is conveniently located adjacent to 610 South Loop between Fannin and Kirby in Houston, TX. There is plenty of parking at the new facility. 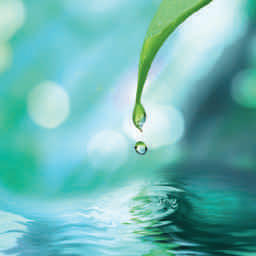 The center is located in close proximity to many large hotels with banquet and meeting facilities. It is close proximity to many hotels and dining places. The H.G.C.A. Gun Show has hosted and provided dedicated sections for many special interest collectors groups. Some of the special groups that have conducted their events in conjunction with the H.G.C.A. 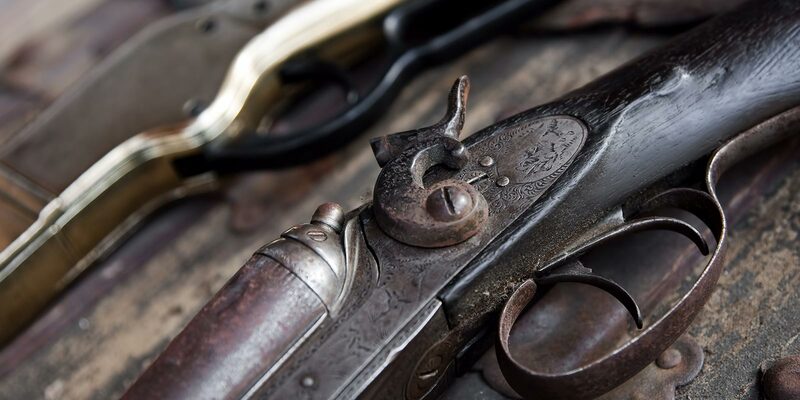 Gun Show include Winchester Collectors, Miniature Arms Collectors, Fishing Gear Collectors, Patch Collectors, Indian Artifacts and Weapons Collectors and a Military Collectors and Military Vehicles Show. The Military Shows are held in conjunction with our October and January Gun Shows. 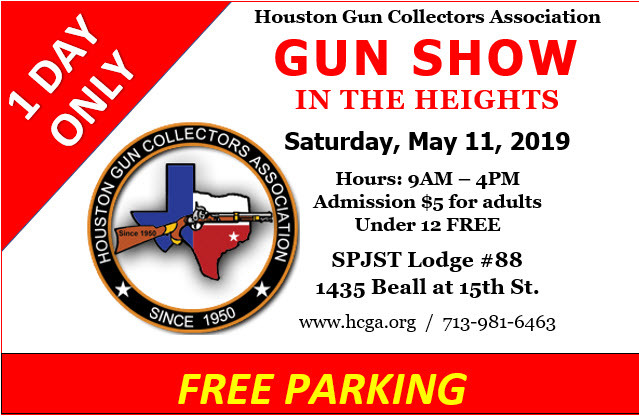 Learn more about the gun shows and how to become a member of the Houston Gun Collectors Association.